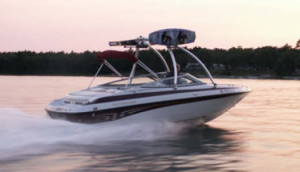 A Monster Tower universal wakeboard tower gives you the lift and versatility you want, at a price you can afford. 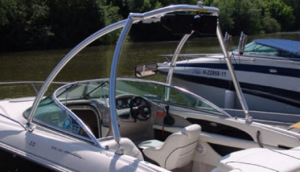 Our aftermarket wakeboard towers are designed to fit virtually any boat and we have a full array of universal accessories to trick them out. With industry leading 2.5″ diameter tubing on all of our towers (excl. HS1 Tower), you can be assured that your new Monster Tower will give you solid pulls and be completely silent for years to come.